New York Men will be wearing Tweed this winter. The fashion dictators are Scottish and Celtic accessories to men's wardrobe. But no kilts please. This rough woolen fabric is made into jackets, blazers, and trendy hats. Other designers are incorporating the herringbone pattern to achieve the Tweed-look that is very reminiscing of the Old-world Golf and Sherlock Holmes. Be it in Blazer, jacket or a simple yet stylish hat the tweed and its vintage feel is a must have this season. 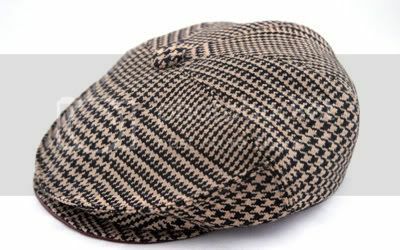 Tweed is very durable and moisture-resistant fabric. 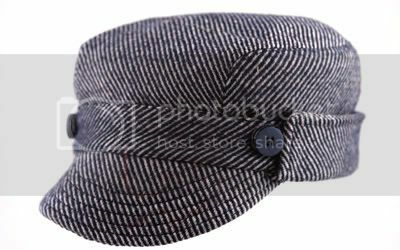 A tweed, herringbone cap will definitely stylize the usual T-shirt and jeans look.